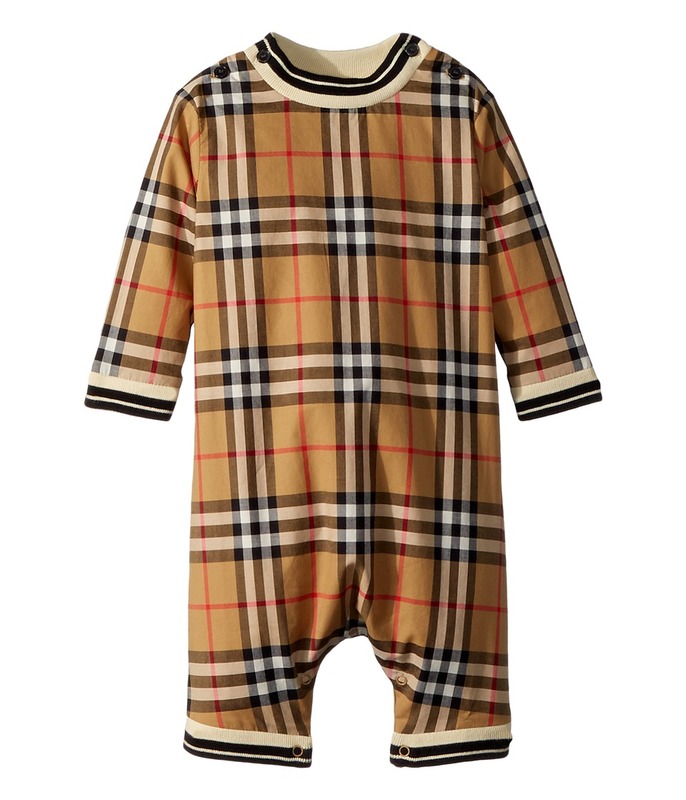 Signature, Burberry plaid bodysuit. Long sleeve bodysuit. Stretch, wrist and ankle cuffs. Shoulder and inseam snap placket closure. 100 percent cotton. Machine wash cold, tumble dry low. Imported. This item may ship with an attached security tag. Merchandise returned without the original security tag attached or a damaged tag may not qualify for a refund. Measurements: Inseam: 4 in Product measurements were taken using size 6 Months. Please note that measurements may vary by size. Who said you need high heels to shine? These sparkling Yellow Box P-Vinton wedged sandals take your look to a new height. Slip-on thong-style construction. 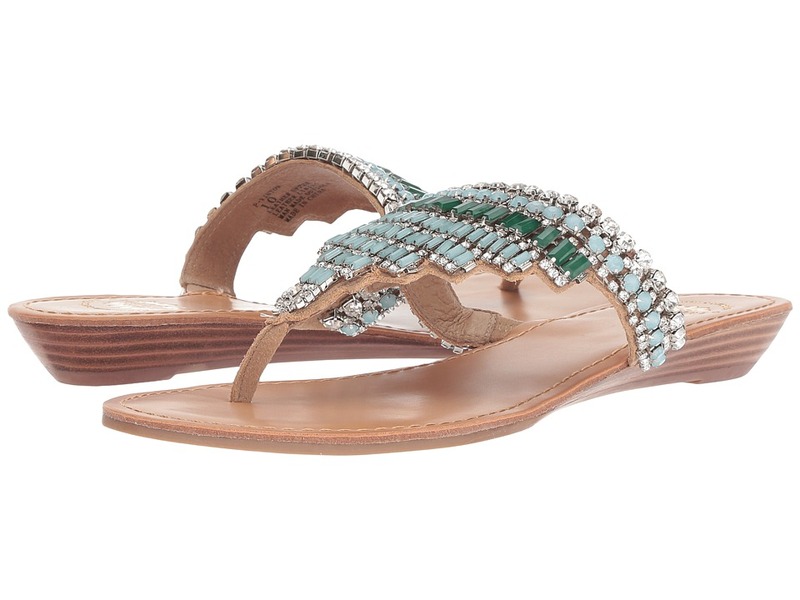 Leather upper decorated with rhinestone embellishment. 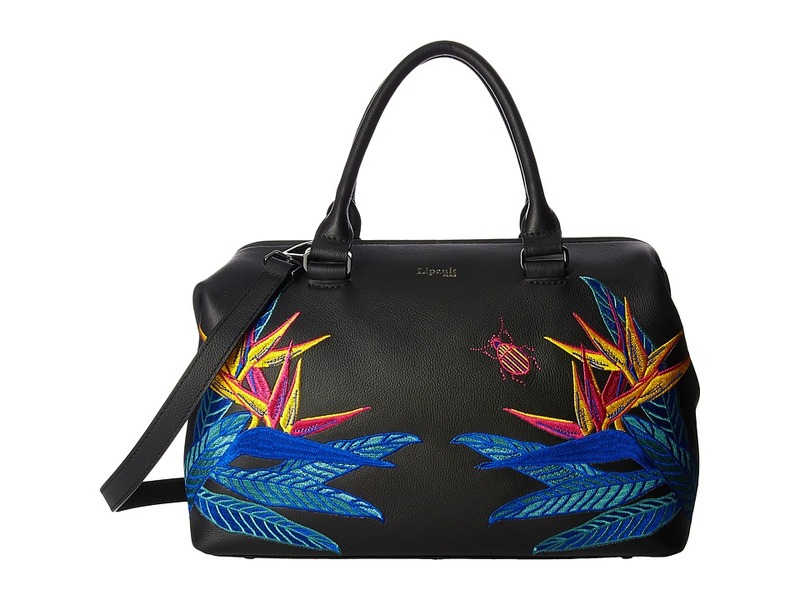 Lining made of leather. Lightly cushioned, stationed leather insole. Kitten wedge heel. Man-made sole. Imported. Measurements: Heel Height: 1 in Weight: 6 oz Product measurements were taken using size 8, width M. Please note that measurements may vary by size. Weight of footwear is based on a single item, not a pair.